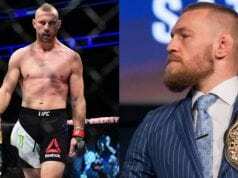 On the heels of the first-ever major trade in mixed martial arts (MMA) history, we explored the six best trades that MMA fans deserve. Just one month ago a multi-promotional trade where two different organizations would send one of their star-fighters to another promotion in exchange for another fighter would’ve been unheard of. However, here we are, just days removed from a deal that saw the greatest flyweight to ever live, Demetrious Johnson shipped to ONE CHampionship in exchange for the undefeated Ben Askren. 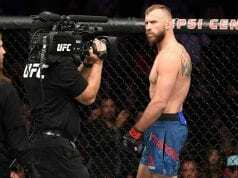 As an MMA fan, one can only hope that the ‘trade’ as it has quickly become known by, will be a starting point for future blockbuster fighter swaps. We can hope, can’t we? Here is our list of six trades the MMA fans deserve. The list starts here, enjoy. 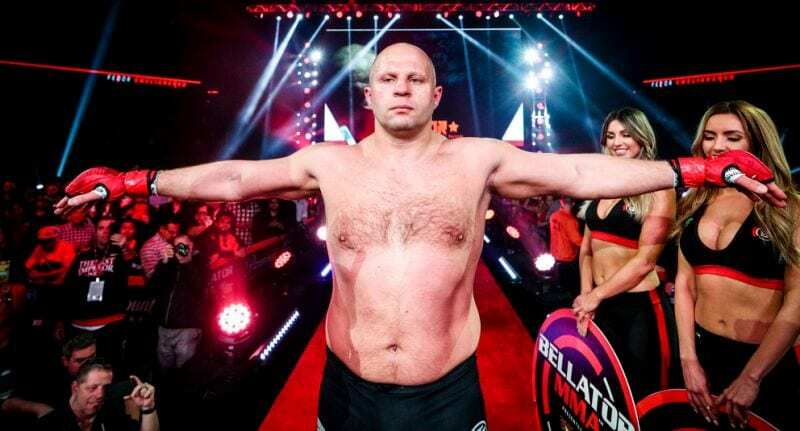 Let’s face it, fight fans, a trade may be the only way “The Last Emporer” Fedor Emelianenko sets foot in the UFC’s Octagon. This trade would make sense for all parties involved. Bellator would acquire an established knockout artist whose name still carries some weight in Hunt. Albeit on the downside of his career, but the Viacom-owned promotion seems to do well with fighters of that ilk. Just to sweeten the deal, the UFC would have to kick in another Australian slugger in Tuivasa. If it seems like a lot to give for Fedor, it’s not. He is a living legend. Although Tuivasa is still relatively young in his MMA career, he has flashed moments of real ability inside the Octagon. Could he translate that success into the Bellator cage? The UFC would receive Emelianenko in exchange for the two Austrailian knockout artists. Imagine the possibilities.